Check out the current offers that can save you money on a new Mazda vehicle in Bourbonnais IL right now. 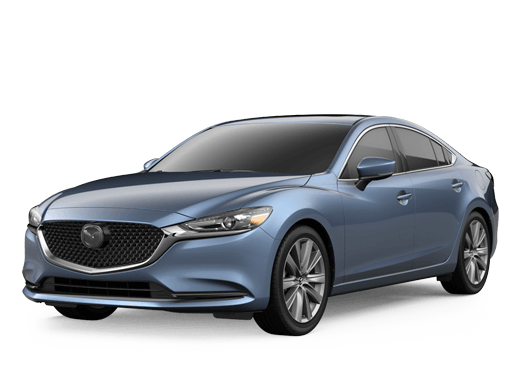 We are continually getting the latest and greatest incentives straight from Mazda to make sure that you are saving money on the purchase or lease of a new Mazda in Bourbonnais. As with most offers, they are always changing, so make sure you are checking back often to see the best deals we have to offer. $334/Month, 36-Month Lease, $2,479 due at Lease Signing. Monthly payment includes $595 acquisition fee. No security deposit required. Excludes taxes, title and fees. MSRP $32,280 plus $1,045 destination charge. Payment based on capitalized cost of $29,976 after $720 Mazda Customer Lease Support. Total payments of $12,038. Dealer participation required. Not all lessees will qualify for lowest payment through participating lender. Some payments higher, some lower based on residency and other factors. Lessee responsible for excess wear and mileage over 36,000 at $0.15/mile. Purchase option at lease end for $18,995 plus tax or price negotiated at signing. Take new retail delivery from dealer stock by 4/30/2019. Residency restrictions may apply. See participating dealer for qualifications.